Ken Kesey’s 1962 cult classic novel ‘One Flew Over the Cuckoo’s Nest’ will be played out on the Crucible’s unique stage this month from Thursday 7 to Saturday 23 June. 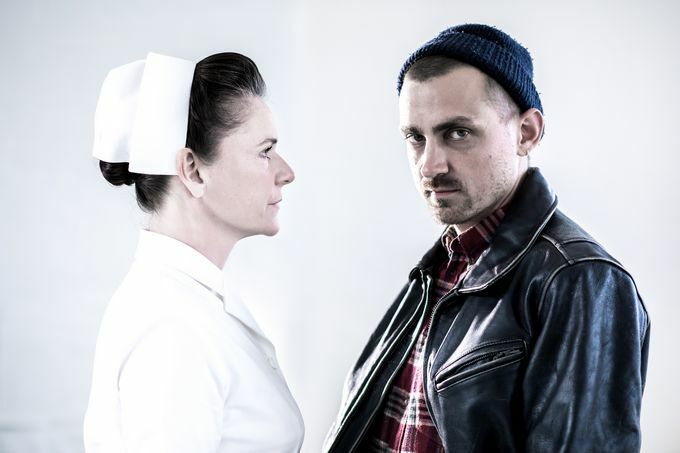 Sheffield Theatres’ Associate Director Javaad Alipoor will direct the definitive story, which follows convict Randle Patrick McMurphy in his endeavours at a psychiatric ward, where he has chosen to serve his prison sentence. Bringing the cult film to life on stage will be Joel Gillman (Silent Witness) as Randle Patrick McMurphy, Lucy Black (The York Realist) as Nurse Ratched and Canadian-born Jeremy Proulx as Chief Bromden. If this has intrigued you and you’re keen to see Alipoor’s interpretation of the classic novel, tickets are available now and can be purchased from www.sheffieldtheatres.co.uk, on 0114 249 6000, or in person from Sheffield Theatres’ Box Office. Don't forget to share your thoughts and experiences of the show using #SheffAfter5!